Cloud Services from MuirTech Computer Services give you the power to collaborate using the internet and intranet in your office to make doing business more efficient. Cloud computing solutions allow you and your employees to share, edit, and publish documents in a unified system, improve communication and e-mail, increase marketing abilities, and enhance your every day business processes. Because these services are hosted by the experts at MuirTech, you'll never have to worry about the management, maintenance or equipment that keeps them running smoothly - so you can focus on running your business. These powerful solutions can all be tailored to meet the specific needs of your business. Whether you are looking to reach new markets, increase efficiency and organization, or leverage your technology investments, Cloud Services from MuirTech Computer Services are the solution you've been looking for. 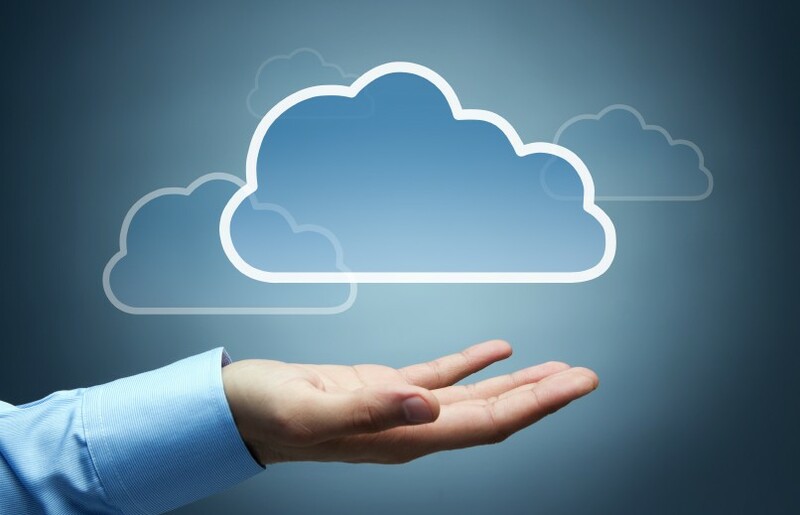 Cloud Services from MuirTech are easy, quick, and economical to implement.